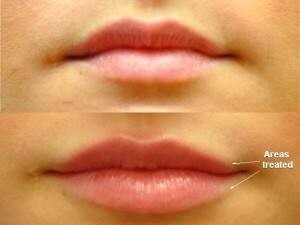 What are Juvederm and Emervel? Smooth and comfortable Juvederm Ultra and Emervel are a range of smooth consistency gels which are injected to restore volume, fill fine lines, wrinkles and folds and to redefine lips. The smooth consistency is due to it`s advanced formulation. Emervel lip / Volbella (the new Juvederm for lips) is dedicated to the lips and mouth area and is selected to enhance lip volume, redefine lip shape and to treat vertical lip lines and depressions at the corners of the mouth. Our Doctor is using superior Juvederm in her clinics, the soft Vycross technology consisting of Juvederm Volift, Juvederm Volbella and Juvederm Voluma. 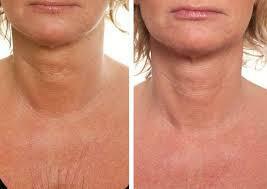 Juvederm Volbella is excellent for tear trough treatment and gives very natural , soft results. 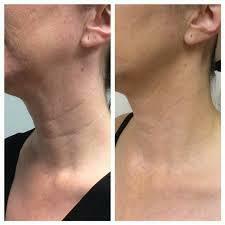 Restylane is an injectable treatment that contains hyaluronic acid. Youthful skin is rich in hyaluronic acid; a substance that binds water, hydrates the skin and promotes all important softness and fullness.As we age the hyaluronic acid in our skin gradually becomes less efficient and leads to loss of volume and the tell-tale signs of ageing. When injected into the skin, Restylane effectively gives nature a helping hand.